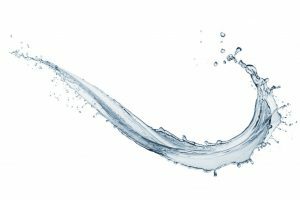 What is reverse osmosis water? Drinking water is something that every living being on this planet requires. Sadly, in the majority of the world, there is a scarcity of it. Additionally, clean drinking water is also getting difficult to come by. For instance, in California due to the drought, clean water has become scarce. 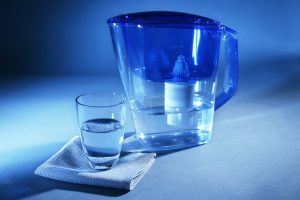 One major concern that several people are facing is tap water toxicity. So, more people are switching to reverse osmosis filter water. But, what is reverse osmosis water? 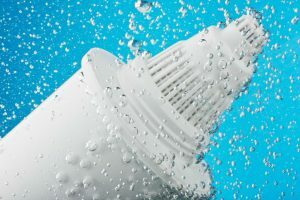 Clean water is a necessity and not a luxury, and since there is a lack of it, having a reverse osmosis water filter system installed in your homes makes perfect sense. This filter gives you access to clean drinking water anytime, but very few are actually aware of the process and how it works. Within this article, we will help shed some light on the subject and answer some general FAQs about it. Reverse osmosis sounds like something you may have heard in your biology class. As confusing as it may sound, it is actually a straightforward thing. Reverse osmosis is a process which treats the water to make it drinkable and safe. It does so by pushing the water through a semi-permeable membrane along with a carbon filter. This filter is extremely fine just to allow water to seep through. What stays behind are all the salts, chemicals and minerals. Connected to the tap on your sink, it treats the water as it flows and produces clean and safe drinking water. Can Reverse Osmosis Water Be Consumed? Absolutely! The whole purpose of a reverse osmosis filter system is to provide you with safe and drinkable water from your tap. In fact, several cities that lack fresh water and only have saltwater heavily rely on reverse osmosis water filters. Reverse osmosis can also be used in a water filter when you are outdoors like when you go camping. 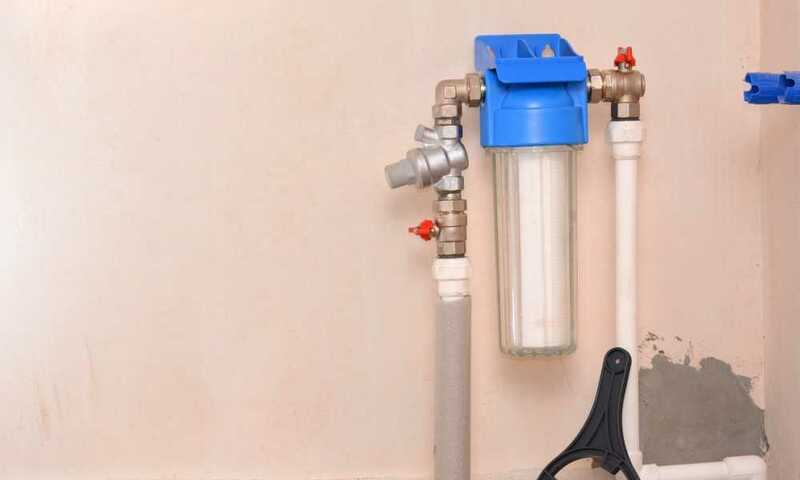 If you need a consistent flow of safe drinkable water, then it is best to install the water filtration system inside your house or have a reverse osmosis filter at your place to avoid installation costs. Isn’t a Reverse Osmosis Filter Just Like a Distiller? Reverse osmosis filter and a distiller essentially do the same job—to reduce the dissolved solids in the water effectively. However, what differs between the two is the process of how it happens. Reverse osmosis filters the water through a semi-permeable membrane. While the distiller is sort of like a big kettle wherein the water boils and the steam from it is caught which later condenses, and thus, what is produced is drinking water. Unlike in a reverse osmosis filter where the impurities stay in the membrane, the distiller collects all of the impurities within the boiling chamber. One thing in common between the two is that they heavily rely on carbon filtration. Some arguments say that distilled water is purer than reverse osmosis water. But, that is not exactly true. Sure, in theory, distillers are capable of separating more contaminants than reverse osmosis filters. However, since the distillers boil water at a very low boiling point, certain harmful chemicals remain in the water. For instance, chloramines that are used in place of chlorine in several cities as a disinfectant isn’t removed well by distillers. Along with the carbon filters, the reverse osmosis water filter is capable of getting rid of chemicals like chloramine very effectively. 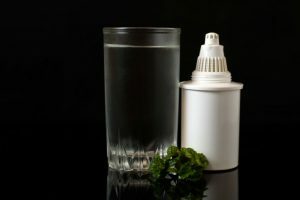 How Long Does a Reverse Osmosis Water Filter Typically Last? Virtually, a reverse osmosis water filter should last you forever if you service it regularly and replace all the parts according to the schedule. The membrane life within the filter will typically last you about three to five years. Again, that depends on the kind of water it filters. 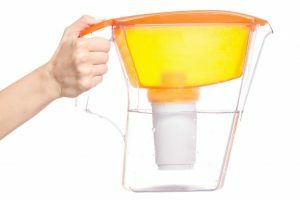 Why is There No Difference Between the Cost of a 75 GPD (Gallon Per Day) and a 16 GPD Water Filter? Not in all cases, more is always better. If the need is 75 GPD, then it is ideal to take a bigger unit. However, a bigger unit tends to give up faster and requires replacement more often than a lower GPD water filter. 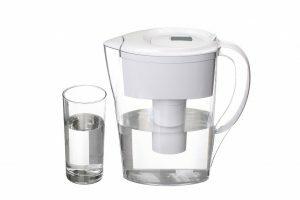 So, if you require very little GPD of water, it is ideal you stick to a smaller water filter. 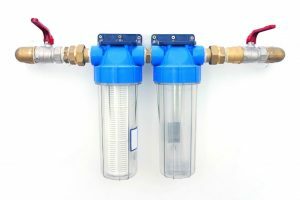 The biggest advantage of having water from a reverse osmosis filter, especially if you live an area that is plagued with contaminated water, is that you will always get safe and drinkable water. You can save a ton of money from not buying those bottled waters, and you will, in turn, protect the environment by avoiding the use of plastic. Reverse osmosis filters are also great when you are on the go and are doubtful with the water available there. 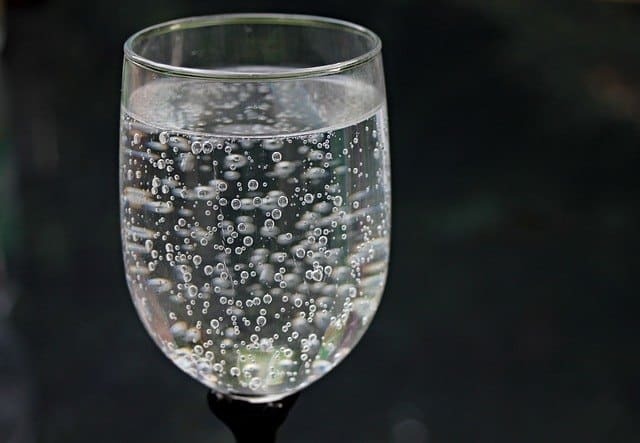 Tap water can contain a parasite called Cryptosporidium that affects the small intestine which causes diarrhea, fever and several other problems. Nonetheless, this can effectively be removed through the reverse osmosis process. Reverse osmosis water is also highly beneficial and safe for cancer patients as they already have weakened immune system due to the aggressive radiation and chemotherapy. For them, having tap water for drinking and cooking could be harmful. There is a disadvantage to it though. Reverse osmosis pushes the water through a fine semi-permeable membrane. This membrane is incapable of recognizing between good and bad ingredients. While all of the contaminants are removed, the minerals like iron and manganese that are beneficial to us also go away with the contaminants. These minerals are essential to us as they help our bodies perform properly. 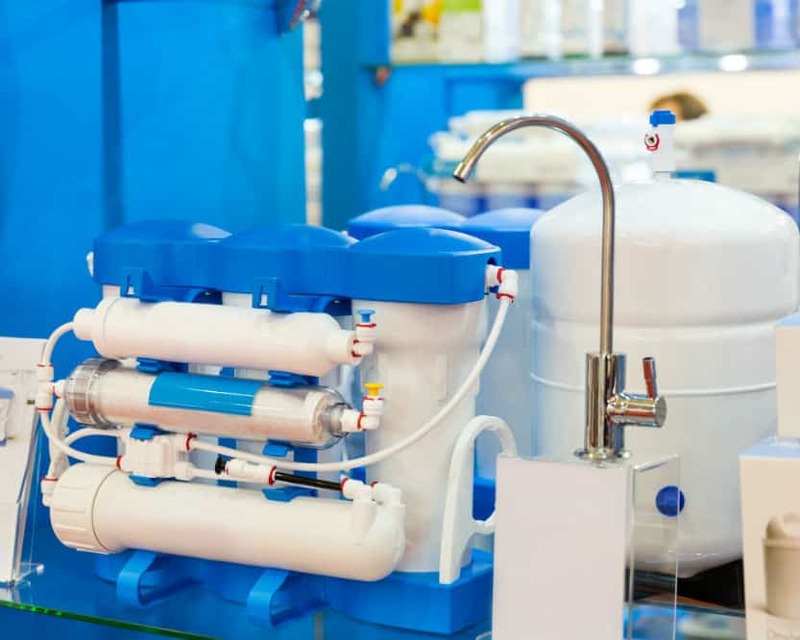 We assume this article answers your question about what is reverse osmosis water. We highly recommend you to buy a reverse osmosis water filter as this is one of the best and quickest ways to filter water to make it safe for consumption. This filter is great if you live in areas which have contaminated water. You no longer have to suffer from tap water toxicity if you have this installed in your house.